Anyone Can Keep A Secret. 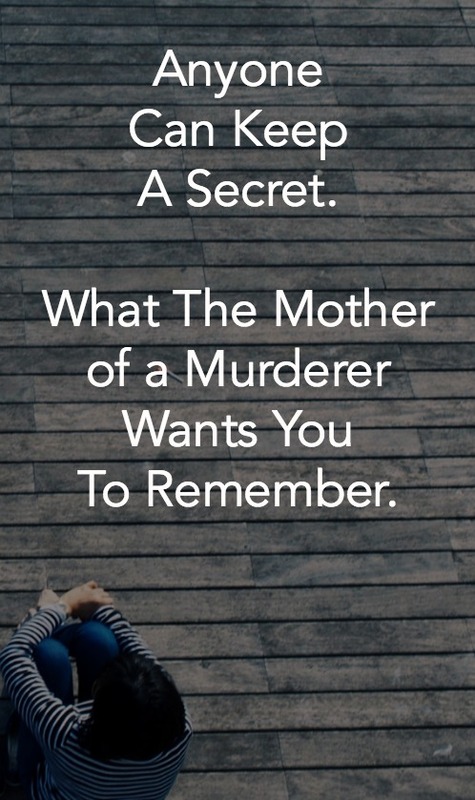 What The Mother of a Murderer Wants You To Remember. When I was around 30, I remember starting to erect mental barriers between me and tragedy. Anything to put a wall between me, and tragedy. I was younger, a non-smoker and had none of the symptoms. So I was safe. You can’t be a therapist for long without realizing that these attempts at denial are superficial. Bad things happen to people who are trying to live kindly and with integrity. The mother of one of the Columbine shooters, Susan Klebold, recently reminded us of this. Whether you think you could have detected what she and her husband did not, whether or not you believe this would not happen in your family, her story is frightening. People, even children, hide things about themselves. They have addictions, or have done something that, to them, is shameful. These problems are common, and with treatment, can get better with a lot of effort. Ms. Klebold loved her son. But she didn’t know things about him. She asked questions. He didn’t tell her who he was becoming, or that he was very depressed and suicidal. That is one kind of tragedy, when someone’s mental illness influences or leads them to hurt others. There is another kind of evil. People who abuse, manipulate, and lie. They hurt others, even children, because they can. They justify the most despicable of behaviors. I lost my naivete a long time ago, about the depths of what one human being can do to another. I remember hearing that phrase as a child, and wondering what things could possibly be occurring. I was a huge Nancy Drew and Cherry Ames fan, eagerly reading how they solved crimes that they seemed to run across on a regular basis. Maybe that’s what it meant. Maybe you had to be vigilant and discover who the bad guys were. What I know now is that people who don’t have a conscience don’t announce themselves. They don’t wear black hats for all to see. We use the words “sociopath” or “psychopath” at times to describe people like this — people who lack the ability to form a true connection or attachment with others, whether due to their own abuse or their genetic makeup. It is a mental disorder technically, but lies in the category of a personality disorder. Sociopaths are capable of the worst kinds of crime, and hurt others without remorse. They don’t seem to feel. These are sometimes people that you thought you knew, that are well-respected, and that you had entrusted with your children, your money, or your confidence. And they, very intentionally and methodically, hurt you, or someone you love. It could be your husband, your wife, your employee, your friend. The shock and rage that follows threatens your very sanity. It takes a long time to heal from that kind of wound. It takes a long time to forgive yourself, if someone you love was hurt. 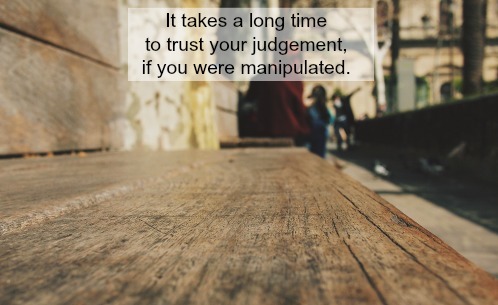 It takes a long time to trust your judgement, if you were manipulated. It takes a long time to quit asking “Why?” as if there is a rational answer. There’s not a rational answer. Was Susan Klebold’s son a sociopath? Or was his judgment severely comprised because of major depression? I don’t know. I haven’t read his writings. She seems to believe the latter. She believes he intended to kill himself that day, and justified taking others with him. And if you have been abused, either as a child or as an adult, by someone who you initially trusted, by someone who everyone thought was a good father, a loving wife, or a wonderful friend, please seek help. Anyone can keep a secret. No victim should have to bear that responsibility. If you are being abused, please call this National Domestic Violence hotline for help. 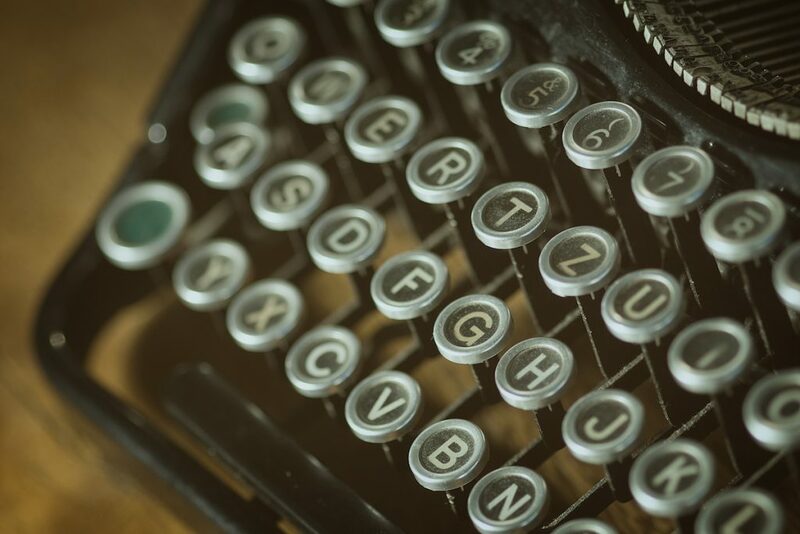 Please SUBSCRIBE if you’d like to receive my posts via email. You’ll only get weekly posts! 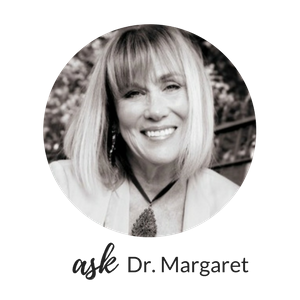 You will receive a gift when you do – a free copy of my ebook, “Seven Commandments of Good Therapy”, a guide to evaluating a therapist. Images courtesy Site Builder Report and Pexels.